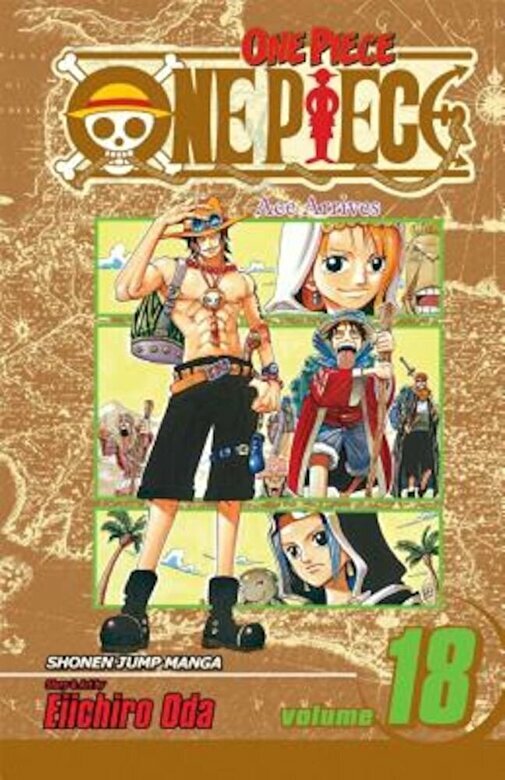 - Latest graphic novel (Volume 47) in Japan broke all previous records with 2.52 million copies in its initial print run. - Currently running on Cartoon Network. - Serialized in VIZ Media's SHONEN JUMP magazine. - One Piece video games are available in the US for Sony Playstation and Nintendo platforms.